Get the latest NIE news about the newspaper industry, educational trends, fund-raising ideas, free educational resources and upcoming events. 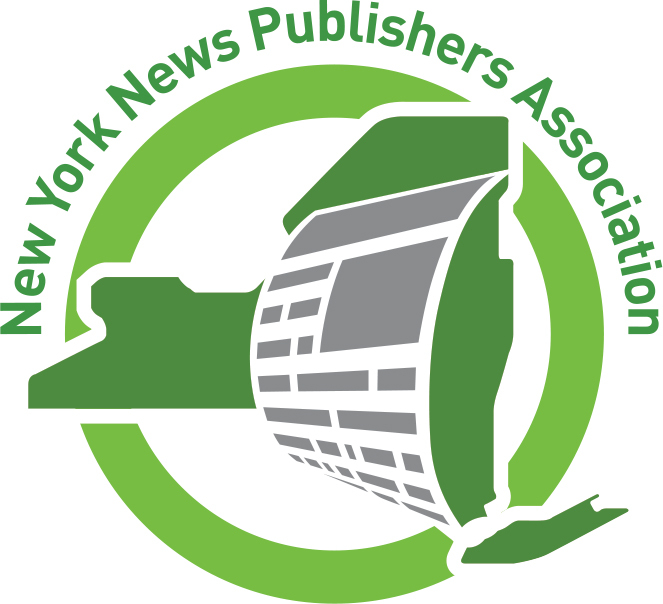 It's free to subscribe to the NYNPA niE-News, an electronic newsletter emailed directly to you each month. Please click here to subscribe. Have something to share with your NIE colleagues? To submit an article or idea, contact Education Services Director, Mary Miller at mmiller@nynpa.com. 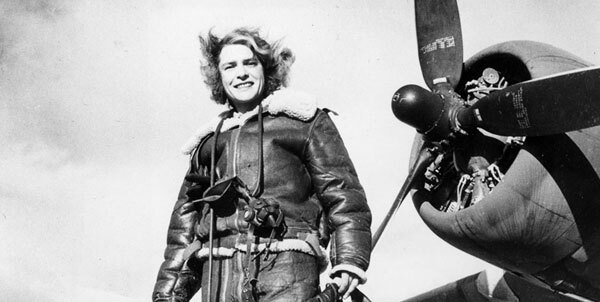 Women's History Month - a 4-part series of featuring profiles of former slave and “conductor” on the Underground Railroad, Harriet Tubman, Author of the poem on the bronze plaque at the base of the Statue of Liberty, Emma Lazarus, Photojournalist and Documentary Photographer, Margaret Bourke-White and Actress and First Lady of the United States, Nancy Davis Reagan. Content also includes a teaching guide with graphic organizers and audio podcasts for English language learners, blind or dyslexic students. To order contact Mary Miller at mmiller@nynpa.com. 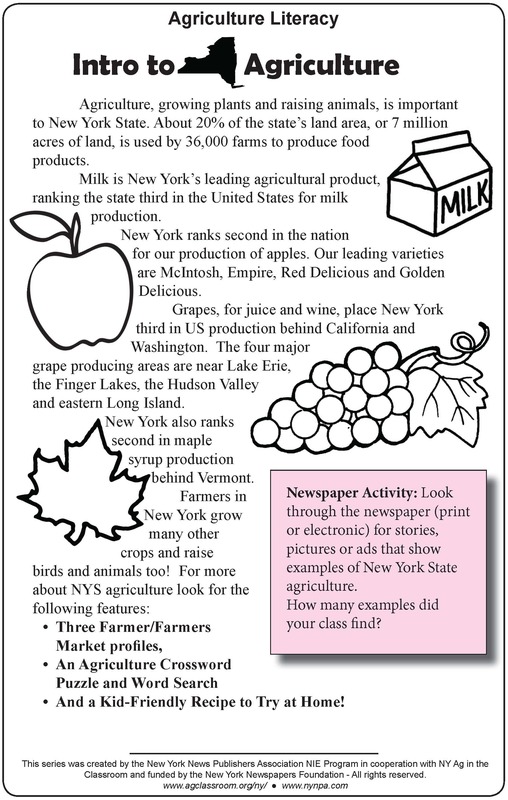 Agriculture Literacy Week - a 7-part series with graphic organizers created to help increase awareness and stress the importance of Agriculture in New York State. A 10-part series of features and graphic organizers developed in partnership with Stony Brook University's Center for Media Literacy. This website is designed to introduce young people to news reporting! We are accepting new applications for young contributors. (13 years & younger). We invite everyone with a Facebook account to like our YVNY Facebook Page. A 10-part series created in cooperation with the Hudson-Fulton-Champlain Quadricentennial Cultural Education Center. 2017 Update - A 6-part series of features and cooresponding graphic organizers available to NYNPA members free. This link brings you the audio podcasts for each feature. Any NYNPA member newspaper wishing to run the series should contact Mary Miller to obtain PDF copies.